The long-disputed bill was submitted to the Parliament by the Kosovo government, which had previously adopted the controversial border deal with Montenegro. Last year, the governments of both nations signed the controversial border deal, sparking outrage and criticism by Kosovo’s opposition parties; the bill signed by the two governments needed to be ratified by Montenegrin and Kosovo’s parliaments. 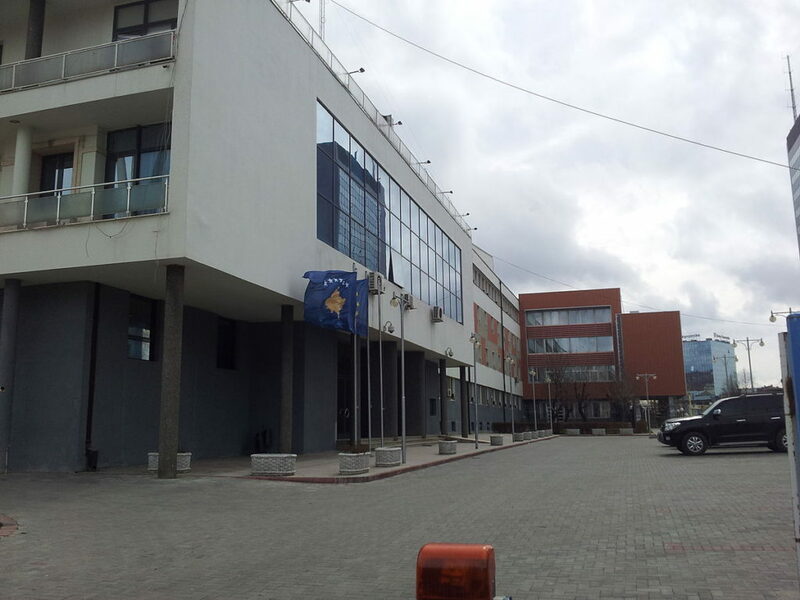 While Montenegro’s parliament ratified the border deal, the Parliament of Kosovo never debated it until yesterday. Montenegrin officials urged Kosovo to ratify the deal several times over the last six months. Yesterday, during the debate on the controversial bill, opposition MPs argued that approving the bill will deprive Kosovo of 8,000 hectares of land. The bill sparked the gathering of dozens of supporters of the opposition Vetevendosje party in front of the Assembly building, who later left after realizing that the MPs would not vote on the bill that day. The problem revolves around the fact that two-thirds of the MPs need to vote in favor in order for the border bill to pass; however, while the two opposition parties, Vetevendosje party and the Alliance for the Future of Kosovo party (AAK), are the most prominent adversaries of the border deal, several members of the ruling Democratic Party of Kosovo (PDK) publicly raised their doubts on the bill as well, and the same can be said about several members of the Democratic League of Kosovo party (LDK). The Vice-President of Vetevendosje party, who was among the protesters gathered in front of the Assembly building stated: “We are against giving our land to Montenegro”. The Alliance for the Future of Kosovo, which is most popular in the western parts of Kosovo, will be most affected by the border deal. The President of Kosovo, Hashim Thaci, who also engaged in the debate on parliament floor, noted that the government should submit the current bill to vote as soon as possible. “The bill needs to pass, so we can solve this issue once and for all,” Thaci concluded. The MPs of Vetevendosje party left the Assembly chamber in protest while Thaci was speaking.